These series of screen prints shout out: We are HERE. We are IN PECKHAM. Uniting all cultures and backgrounds; from hairdressers, fruit stalls to independent coffee shops and bars. 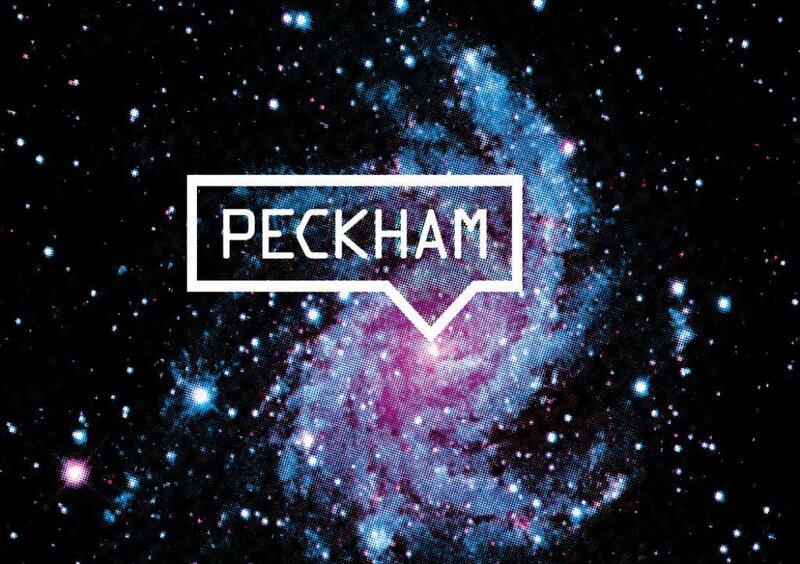 We love everything about Peckham.